For Dallas Cowboys quarterback Dak Prescott, the first 25 games of his career could not have gone much better. 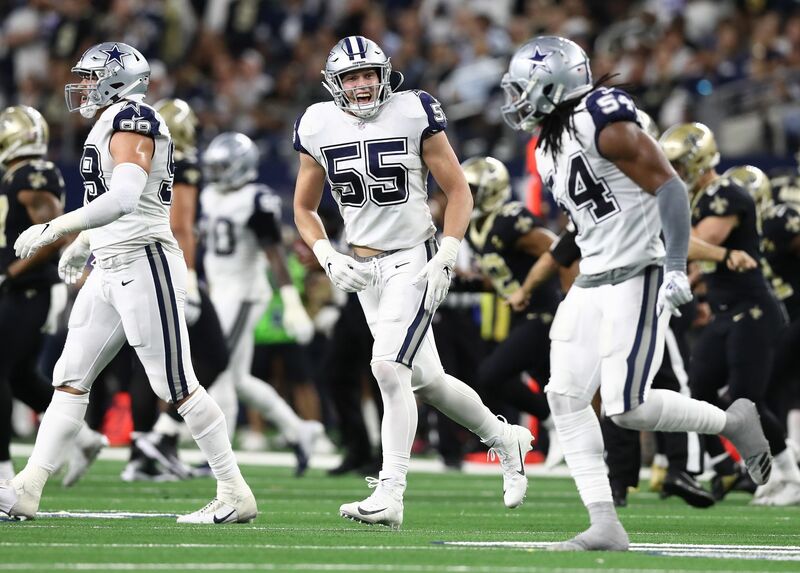 His rookie season was filled with success, as the rest of the NFL was consistently dominated by the young duo of Prescott and Ezekiel Elliott in the Cowboys' backfield. 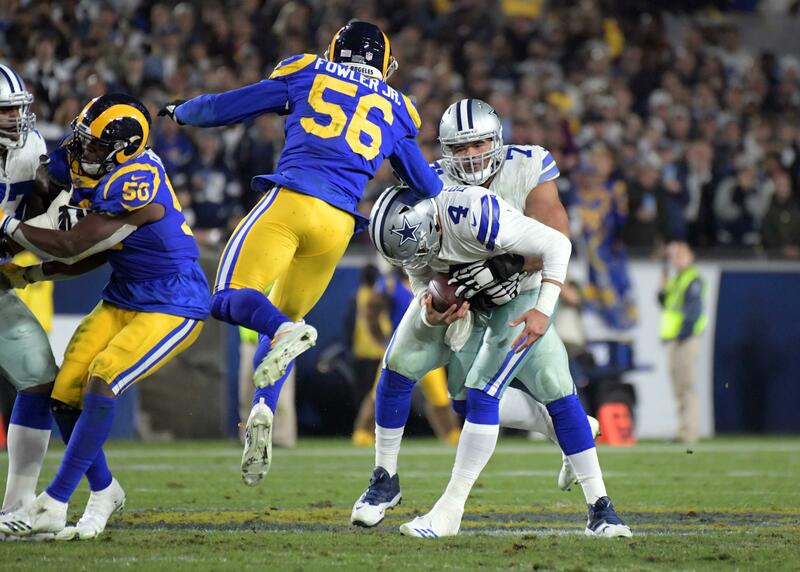 He then started his very first playoff game, and even in a loss, Prescott impressed. While many expected a Sophomore Slump, Dak Prescott's first 8 games of 2017 continued to be solid, as the young quarterback had his team in position to make the playoffs once again. But, beginning with that fateful Sunday in Atlanta, things for both Prescott and the Cowboys as a whole got much worse than they had ever been with him at the helm. 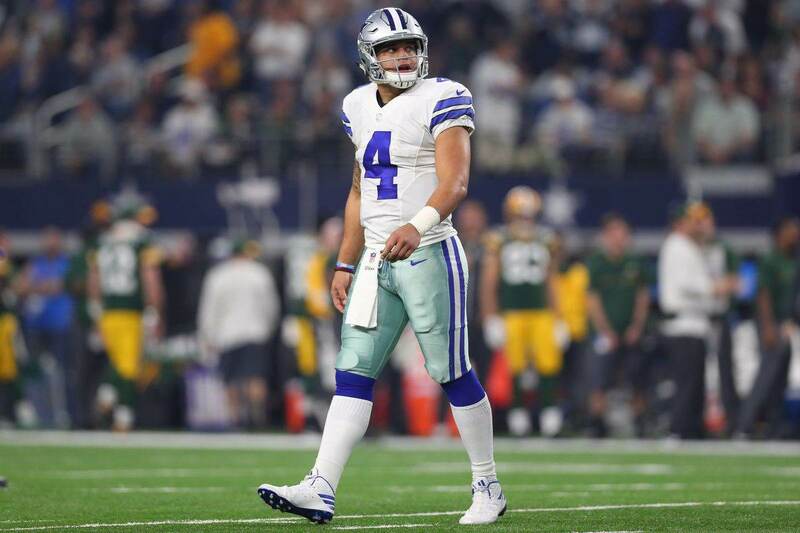 Now Dak Prescott enters year three of his career, closing in on the end of his rookie contract and a chance to be extended as the team's franchise quarterback in 2019 and beyond. But, after the shaky ending to 2017, most are calling the 2018 season a "prove it" year for the young Prescott. And, at least to a certain extent, rightfully so. Whether Dak Prescott is the quarterback to give big money to is up for debate, and Prescott has the ability to end that debate in year three. If he can come out and look like himself, the player we grew to love over the first year and a half of his career, the Cowboys decision will be easy. But if Prescott cannot right the ship, and the Cowboys offense sputters like it did to close out 2017, Dallas might be in the market for a new quarterback much quicker than anyone expected when Prescott was winning Rookie of the Year. Now, I do believe in Dak Prescott, and see him as the future for the Dallas Cowboys. But asking him to prove it in year three is not only justified, but also simply smart team building. The question becomes, however, how do we define "proving it." Is it by traditional raw statistics? Because if that's the case, Dak Prescott will have a difficult time proving it in the Cowboys' run first and ball control scheme. He'll rarely throw for over 300 yards if the Cowboys offense is working efficiently. Is it by team success? Because, once again, that can be a dangerous way to evaluate quarterback play. As we learned during the Tony Romo era, even a great quarterback can have difficulty winning games if the people around him fail to perform. Is it by controlling and leading the locker room? Because by those standards, it sounds like Dak Prescott has already proven he belongs. At the end of the day it doesn't matter much at all how we define proving it. And, it will most likely come down to team success. If the Cowboys bounce back and are competitive in 2018, Prescott will probably receive a ton of credit. But if they don't, the blame will be his whether justified or not. That is, for better or for worse, what it means to be the Dallas Cowboys quarterback. 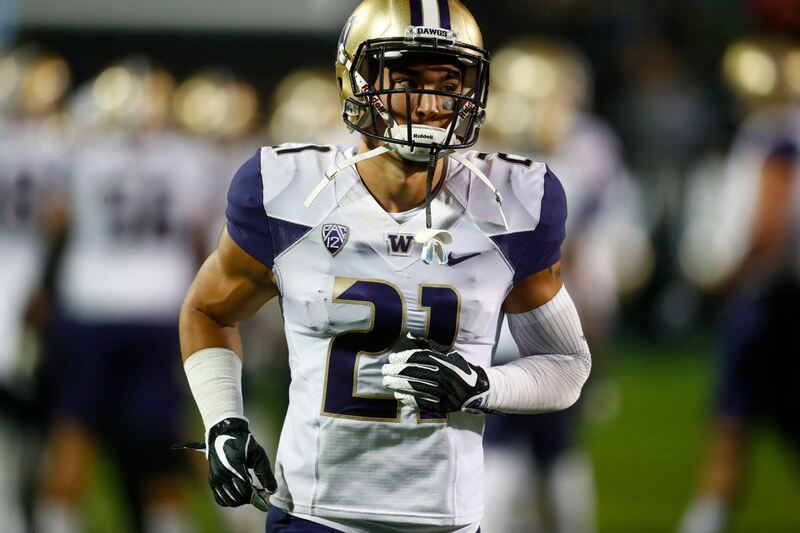 Should Cowboys Add Another Safety Before Training Camp?